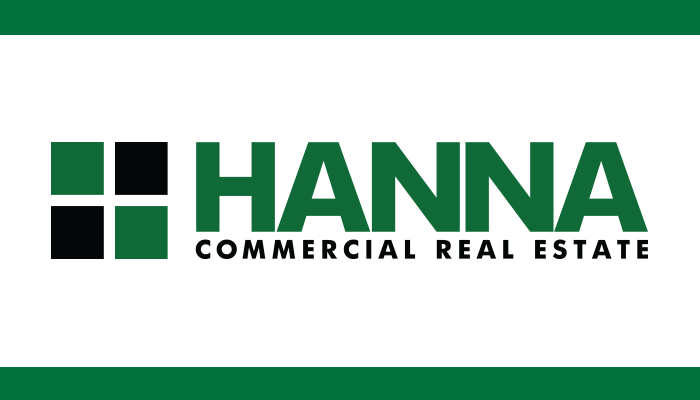 Cleveland, OH (May 18th, 2017) – Hanna Commercial Real Estate received three Awards of Excellence, when the honors were handed out by the Northern Ohio Chapter of NAIOP last week. An annual recognition program, the awards ceremony was held at Cleveland’s Windows on the River on May 10, 2017. The program recognizes the best projects, real estate transactions and individual performances during the previous year in the commercial real estate industry in Northern Ohio. Diana Whisenant, SIOR and David P. O’Neill Jr., SIOR proudly represented Hanna Commercial with winning the Industrial Transaction of the Year award. Both were responsible for assisting their client from site selection through the construction phase of the highly complex development of a 100,000 SF and $9 million investment in a production warehouse in Bogota, Colombia. Their involvement enabled the client to consolidate warehouse operations and increase production capacity for a growing number of export markets. NAIOP, the Commercial Real Estate Development Association, was founded in 1967 and has since evolved into one of North America’s largest, most prestigious and valuable commercial real estate organizations. Each year, NAIOP presents annual awards to companies, individuals and chapters who have demonstrated exemplary efforts in commercial real estate. To learn more please visit www.hannacre.com.